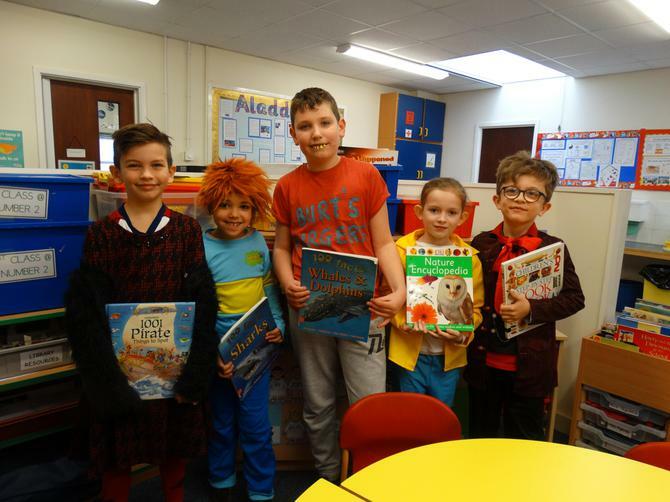 We didn't let the snow stop us celebrating the joy of reading!! 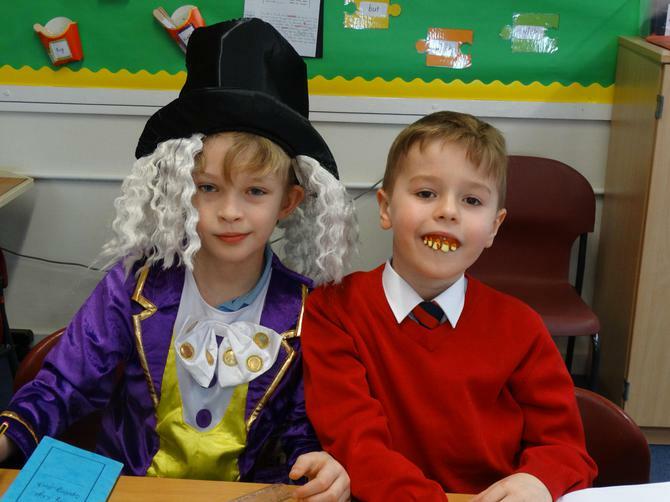 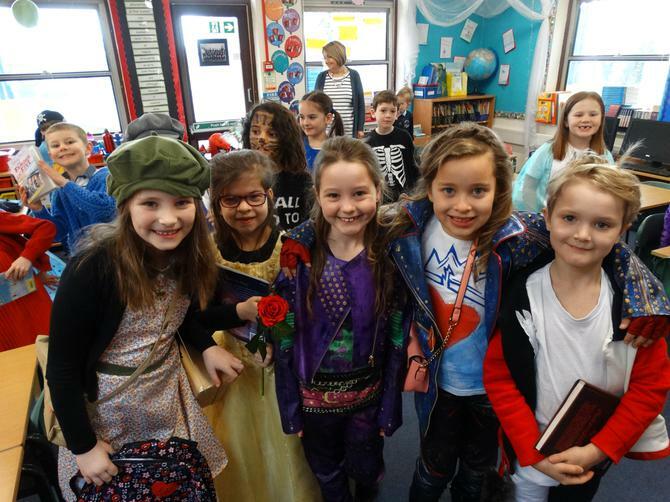 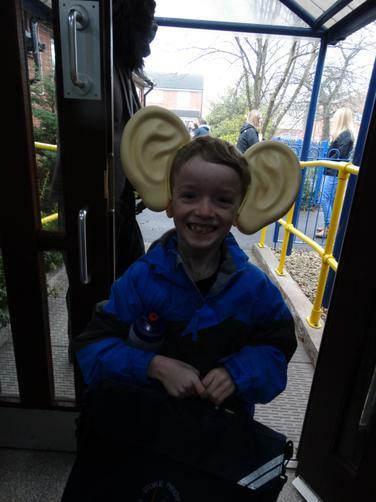 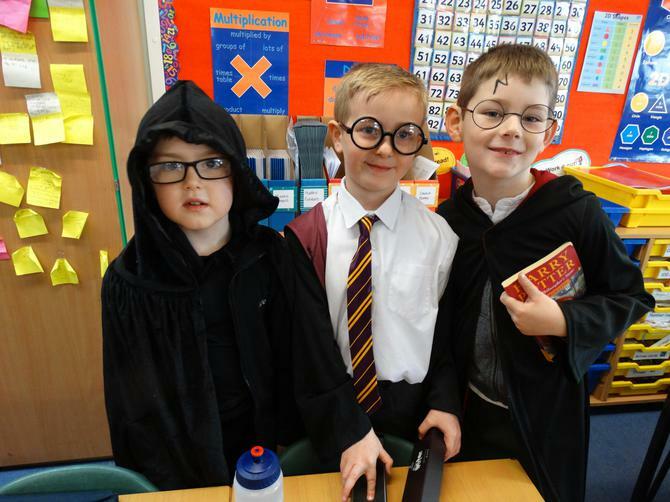 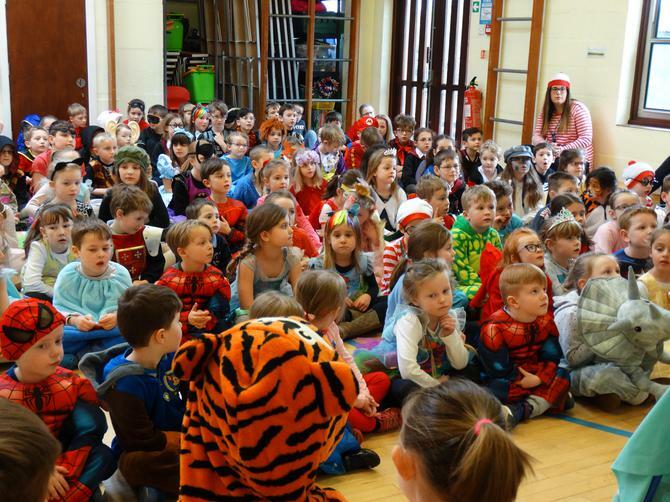 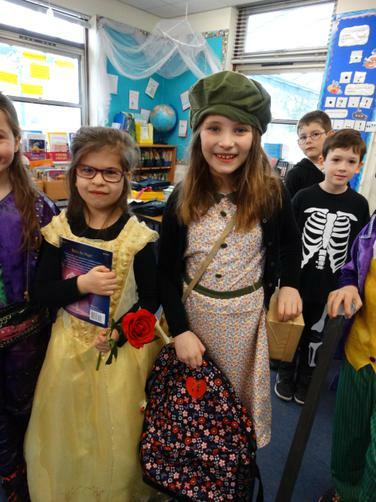 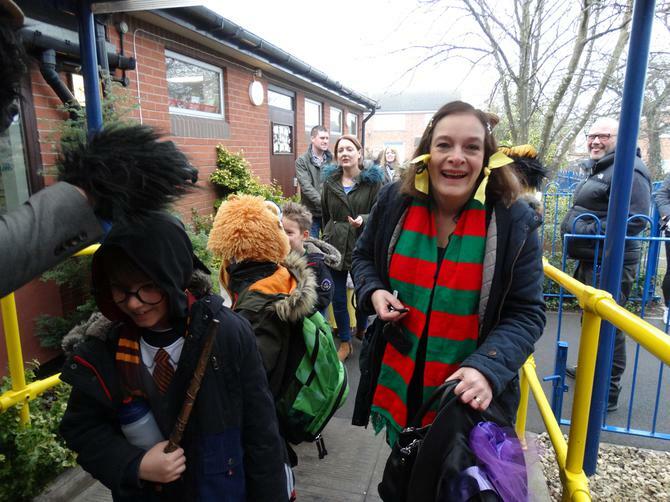 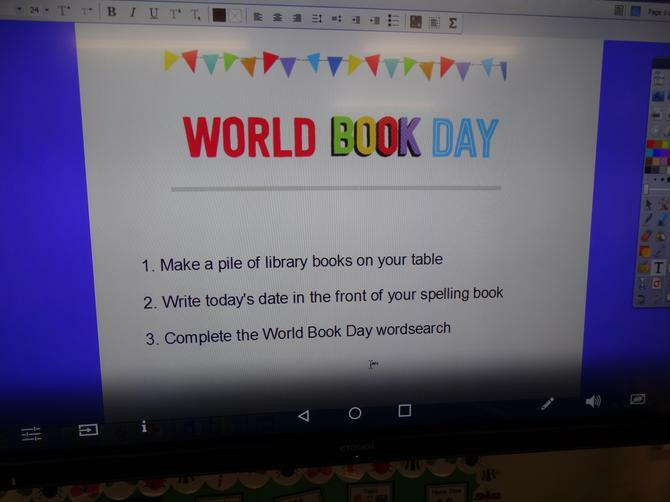 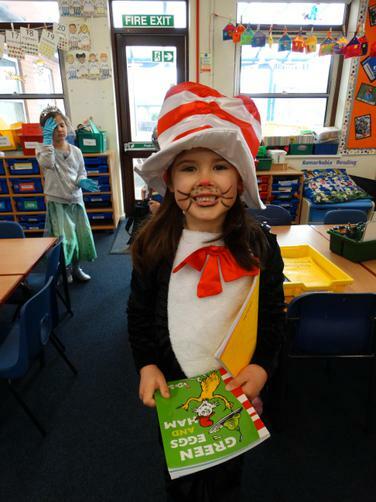 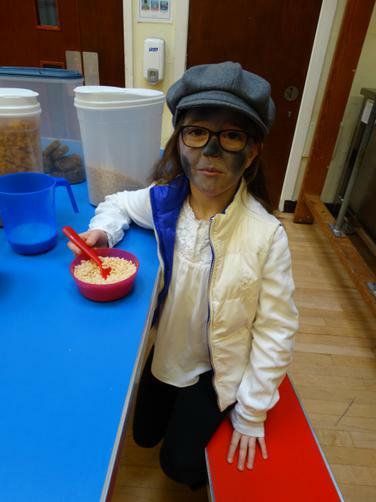 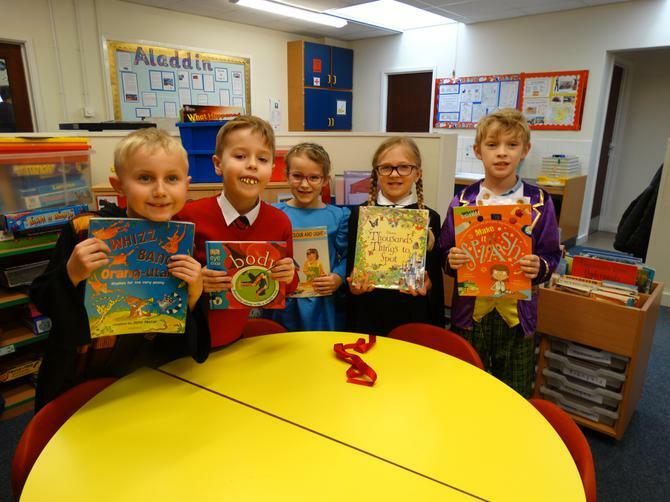 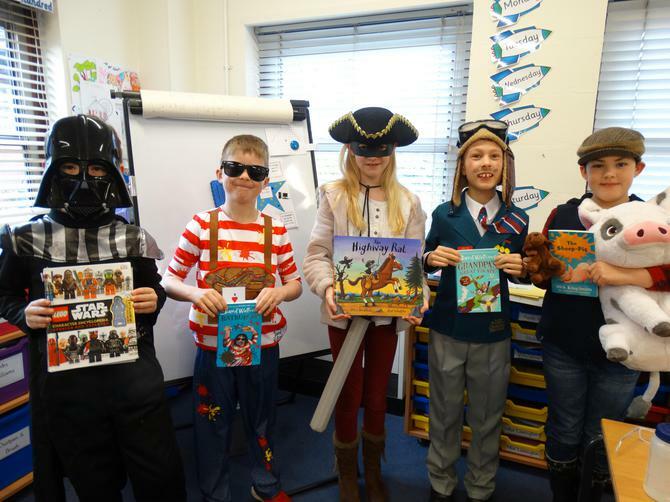 The whole school took part in World Book Day. 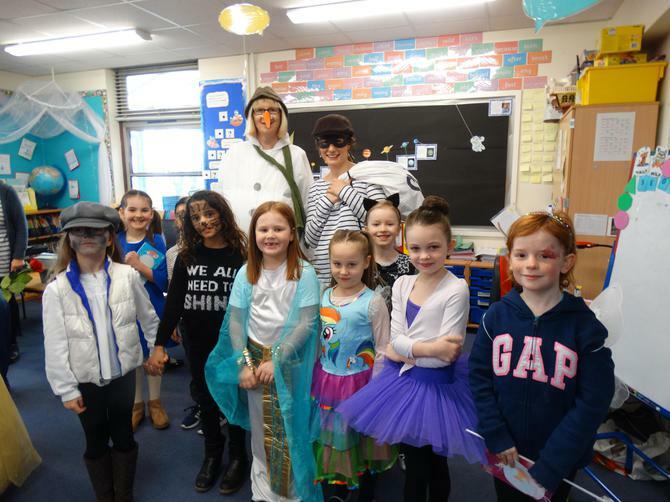 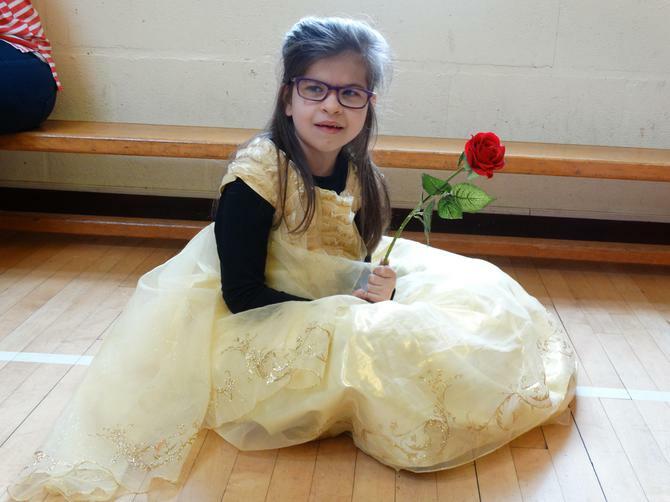 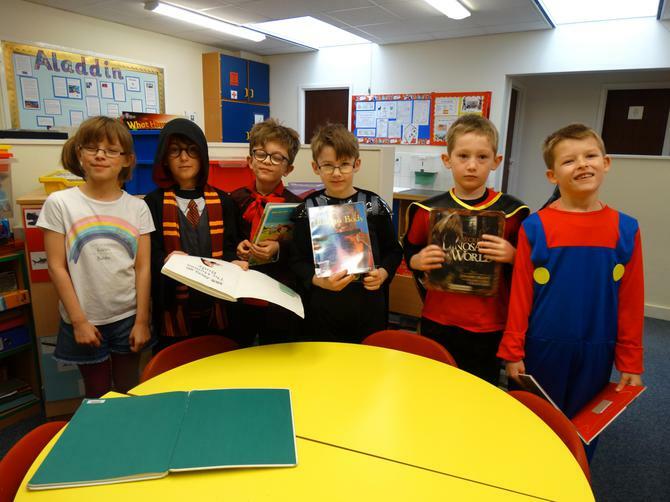 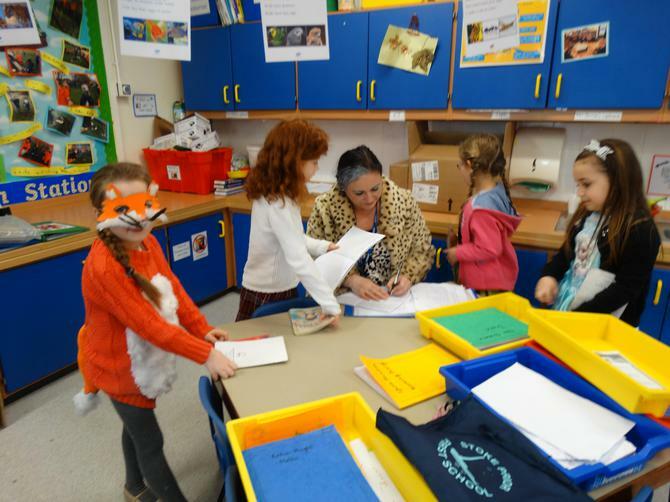 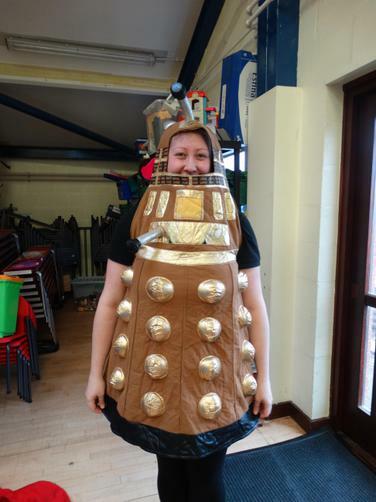 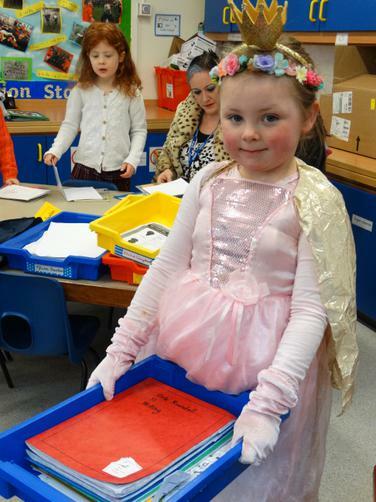 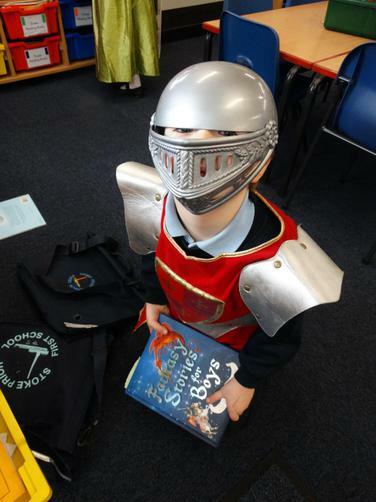 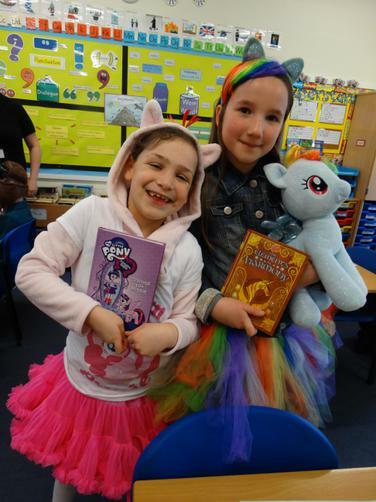 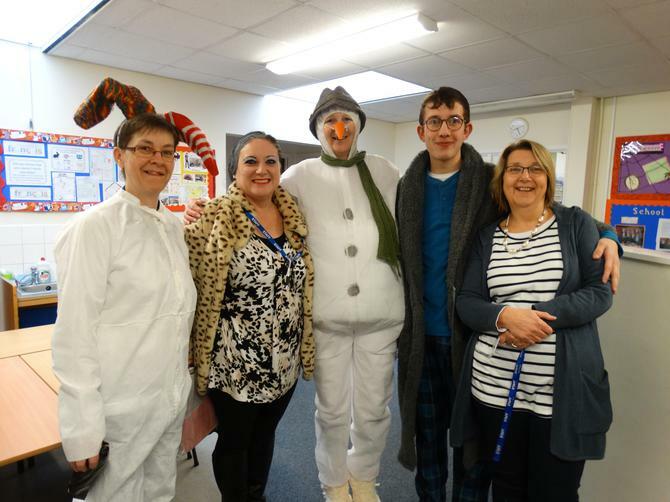 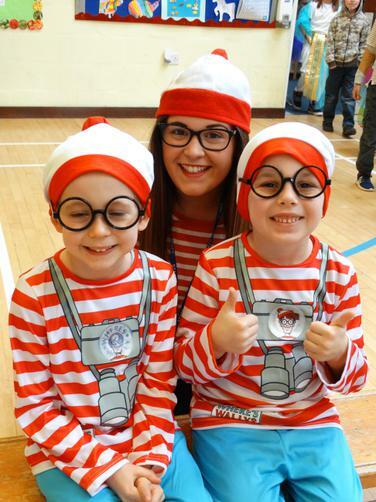 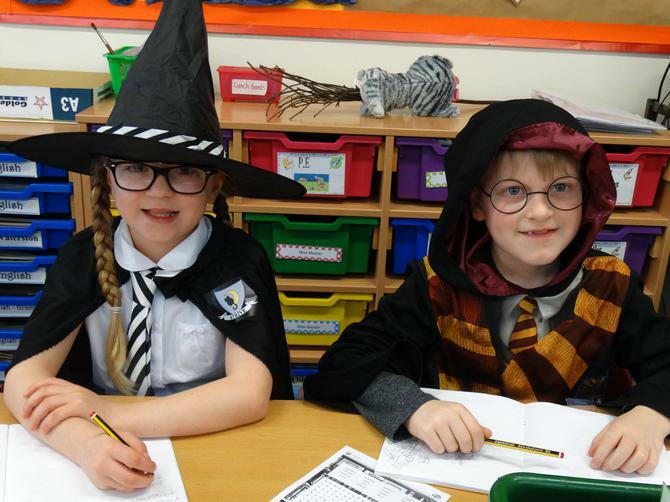 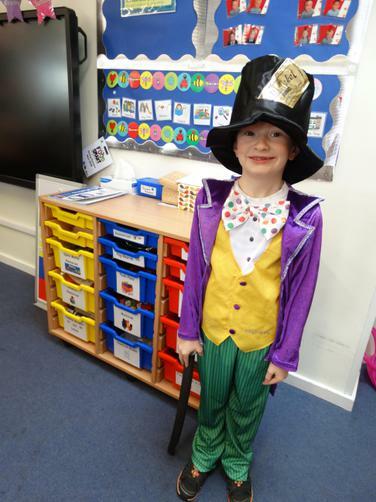 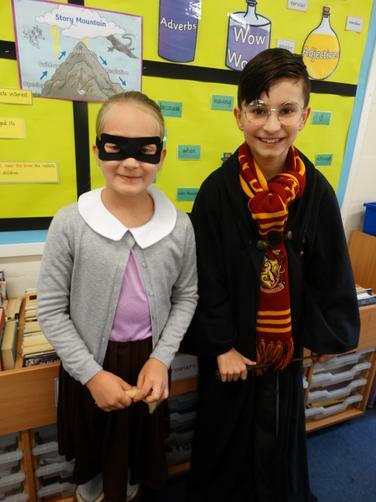 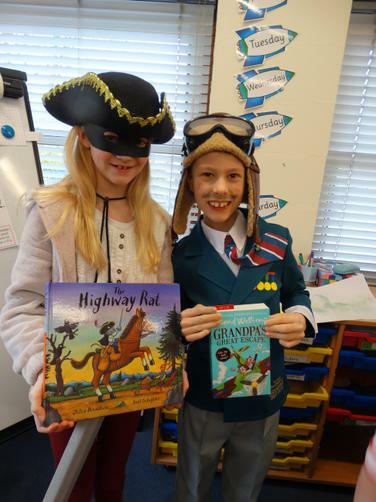 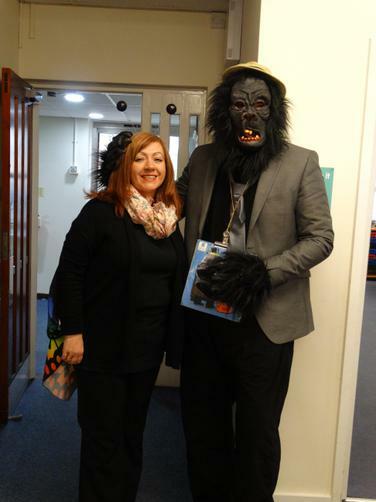 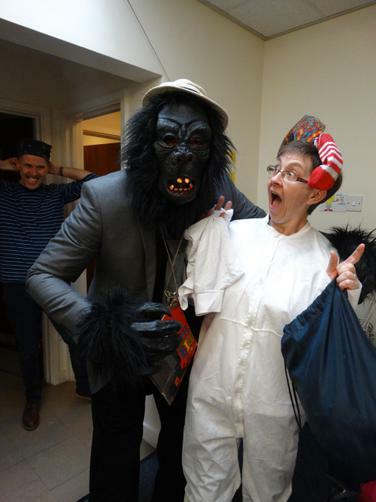 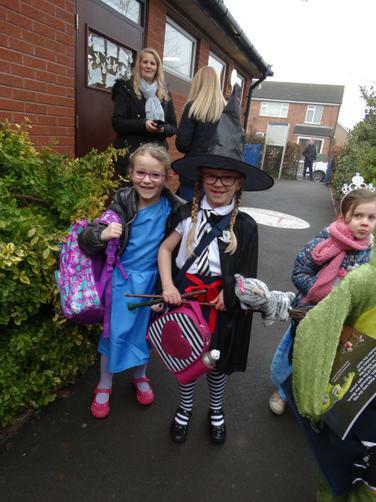 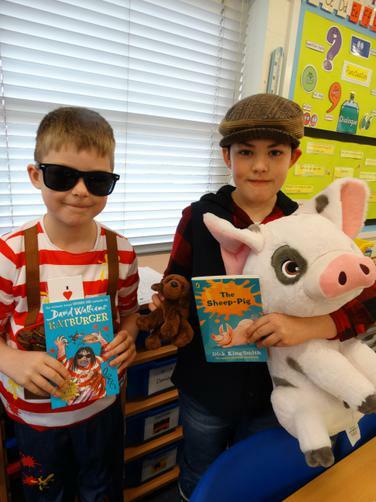 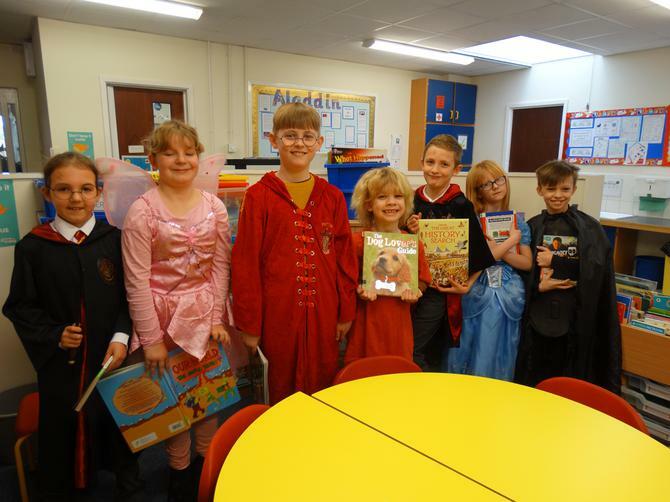 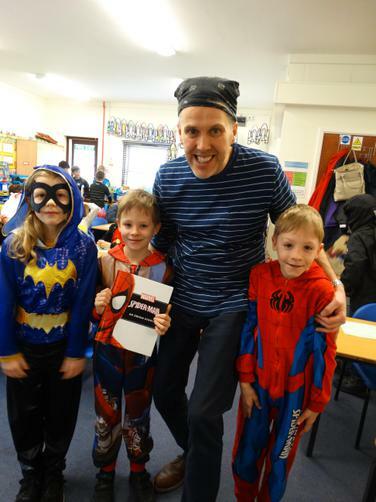 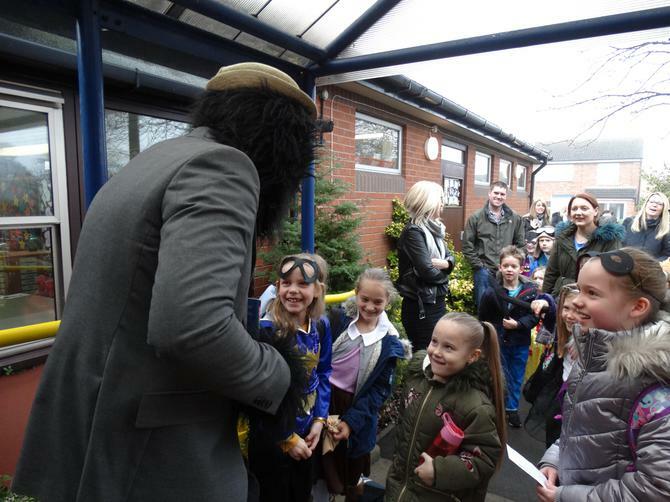 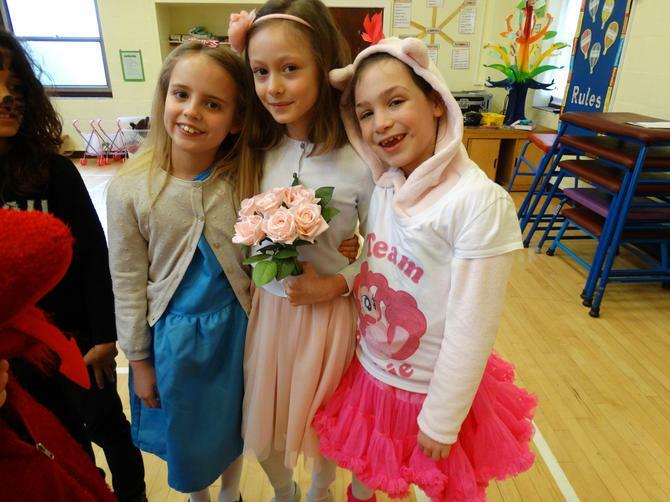 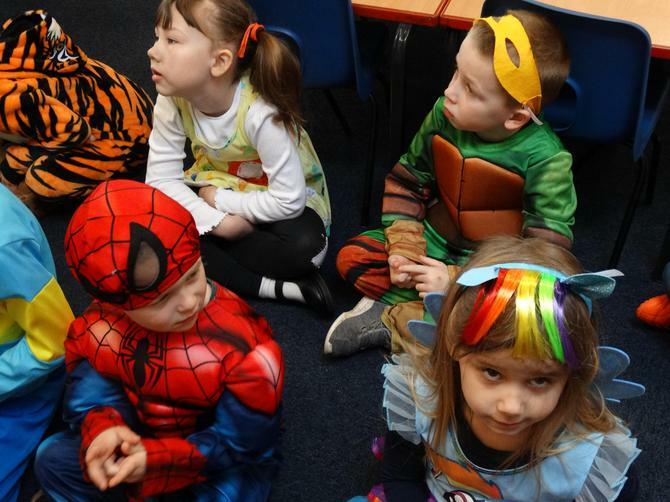 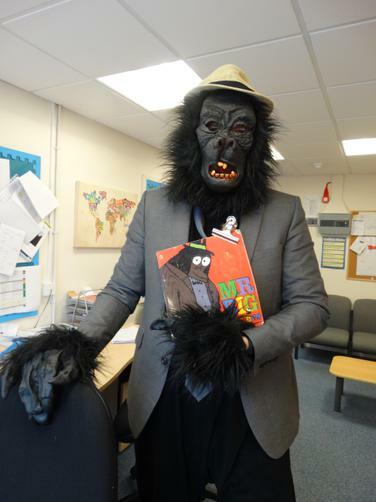 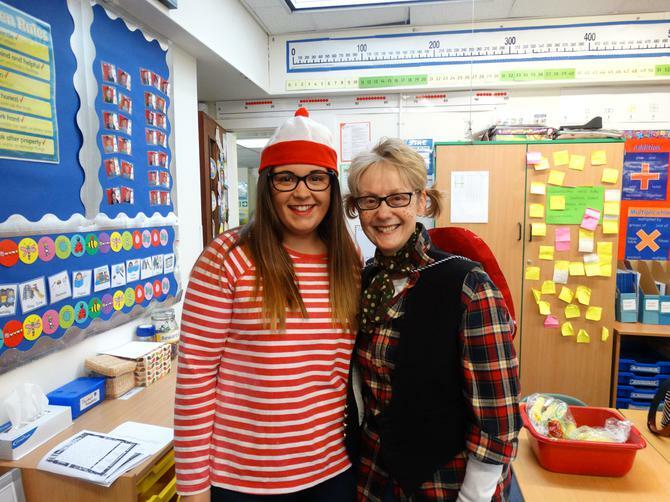 Pupils and adults dressed as their favourite character and shared their book with other pupils in school.